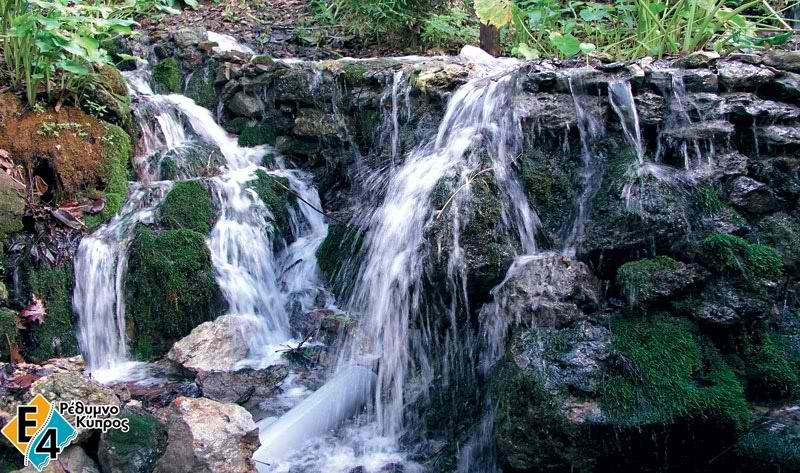 -	Springs of Argiroupolis: Argyroupolis Village is the site of the ancient city of Lapa. According to the myths, Lapa was created by Agamemnon, the hero of the Trojan war. One of the most characteristic architectural features of the village is that several architectural parts of ancient constructions have been re-used in recent buildings and are well visible. 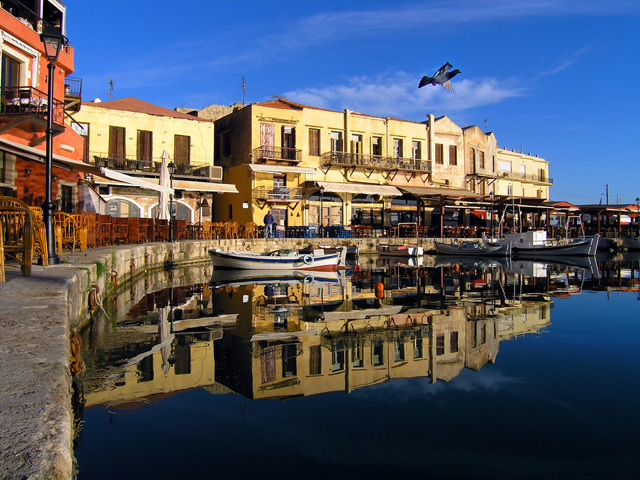 Argiroupoli is a historic village, as it is here that in 1878 it has been declared the Unification of Crete with Greece. 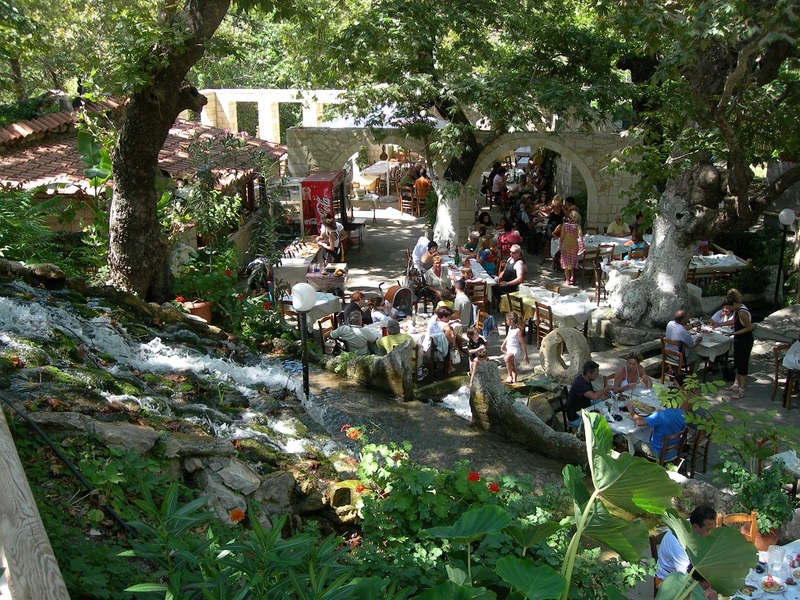 The natural beauty of the village is a blend of the luxuriant vegetation, ancient plane trees, brooks with fresh water and the water mills at "Piges", ("springs"). 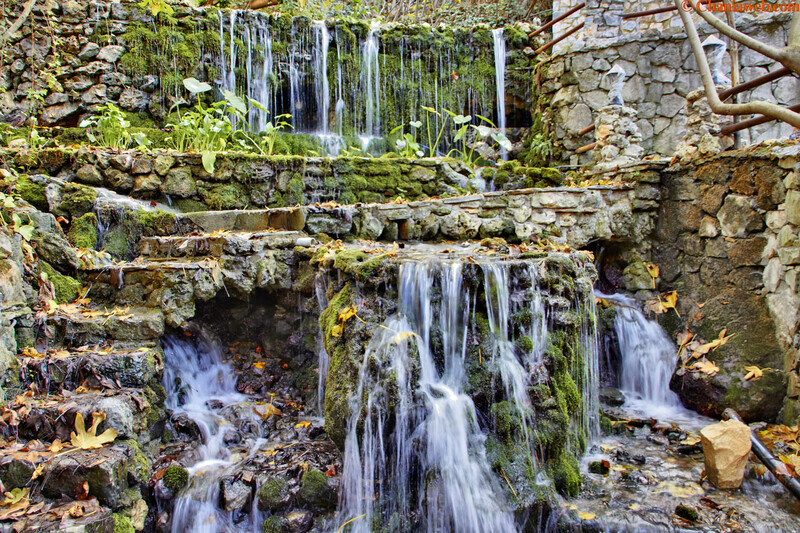 As the name suggests the whole area is rich in water gushing springs, the water falls over rocks and stone everywhere in this fertile area with many chestnut and plane trees. 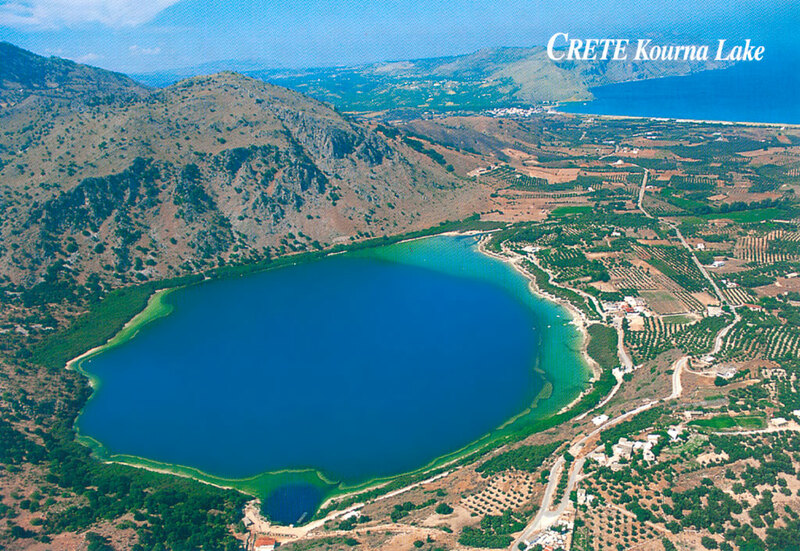 - Lake Kournas Kournas is a lake on the island of Crete, Greece, near the village of Kournas. It is in the Apokoronas municipality of Chania regional unit close to the border with Rethymno regional unit, 47 km from the town of Chania. 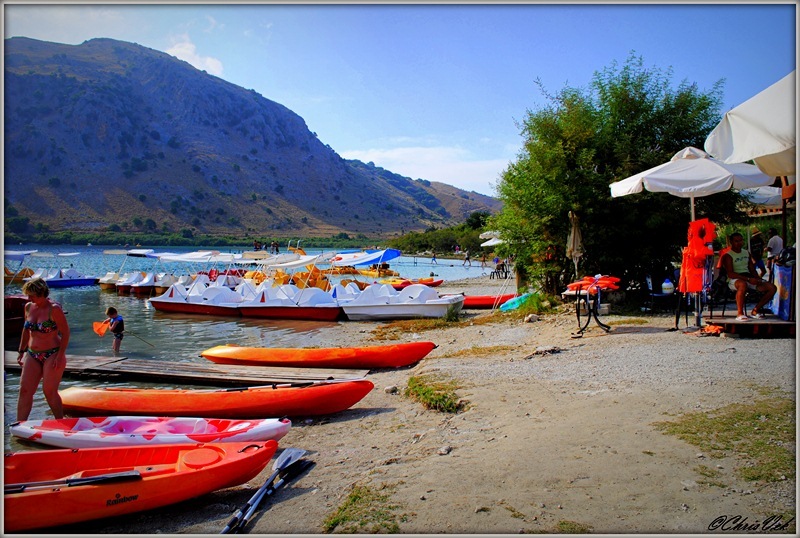 Kournas is a fairly large village perched on a hill overlooking the lake. 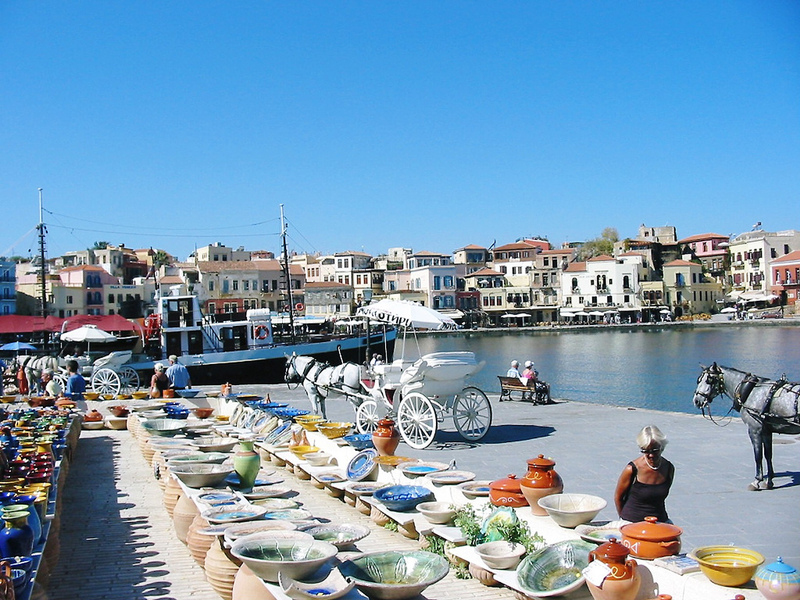 - Chaniais the second largest city of Crete and the capital of the Chania regional unit. 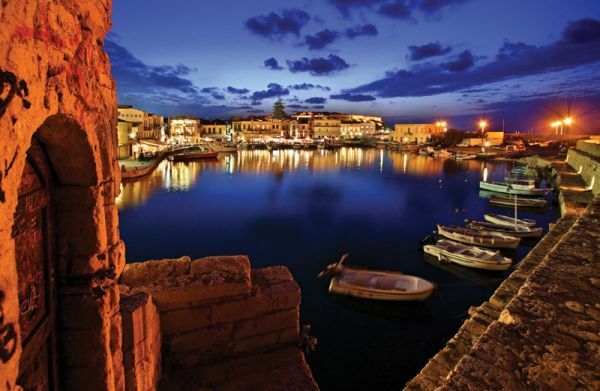 It lies along the north coast of the island, about 70 km (43 mi) west of Rethymno and 145 km (90 mi) west of Heraklion. 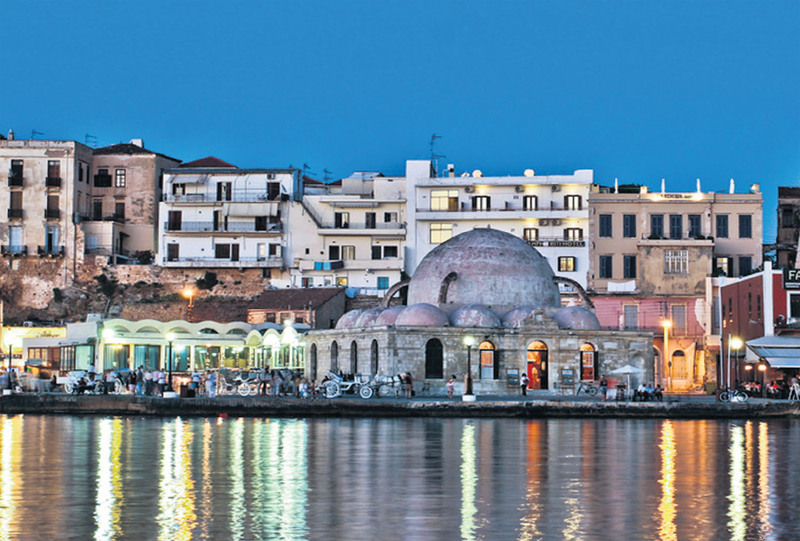 Chania is the site of the Minoan settlement the Greeks called Kydonia, Greek for quince. It appears on Linear B as ku-do-ni-ja. Some notable archaeological evidence for the existence of this Minoan city below some parts of today's Chania was found by excavations in the district of Kasteli in the Old Town. This area appears to have been inhabited since the Neolithic era.